Christopher “Smitty” Smith focuses his mediation practice on complex business disputes, construction law, and catastrophic personal injury. As a partner with Hunter Maclean, Smitty serves as the leader of the firm’s Transportation Group. He has tried numerous cases across the country, and was nominated to American Board of Trial Advocates in 2012. He is listed in The Best Lawyers in America and has been named one of Georgia Trend’s Legal Elite as well as a top attorney by Savannah Magazine. He is a graduate of both Leadership Savannah and the State Bar of Georgia’s Leadership Academy. 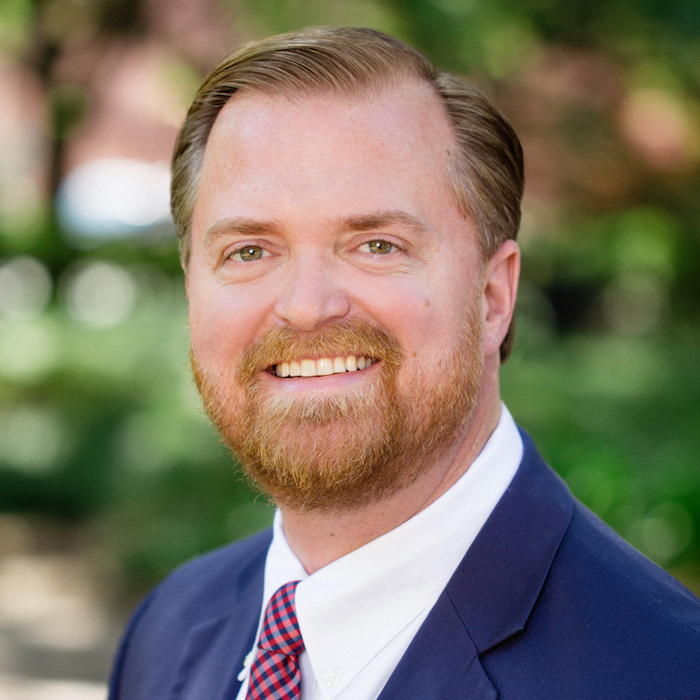 With 20 years of litigation experience, Smitty has participated in more than one hundred mediations, and has been a registered neutral with the Georgia Commission on Dispute Resolution since 2012. Active in the community, Smitty has served on the board of the Boys & Girls Club, the Next Generation Advisory Board of Memorial Hospital, the Business Board of Employability, the Board of Leadership Savannah, as Vice President of the Live Oak Public Libraries Foundation, and as President of the Young Lawyers Division of the Savannah Bar Association. He is a graduate of the College of Williams and Mary (B.S. 1995) and the University of Georgia School of Law (J.D. 1999).